If you enjoy the Left 4 Dead series you will soon be able to enjoy the experience on your Mac OS X machine in September. 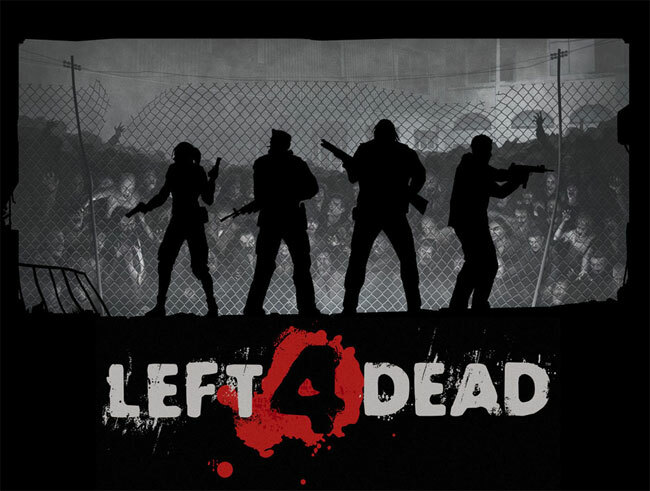 This coming Halloween Valve will be launching its much awaited Left 4 Dead games to Mac users. Plus, Mac and Windows players can go head-to-head, since both Left 4 Deads are cross-platform compatible. Mac owners will also be able to host their own servers, just like Windows users have been able to. Mac users will be able be able to download Left 4 Dead and its sequel through Steam for Mac by October, along with the upcoming DLC mission pack, The Sacrifice, which bridges the stories of both titles and is fully playable under either game. Happy gaming.